Great investment opportunity or perfect for multi generational living! 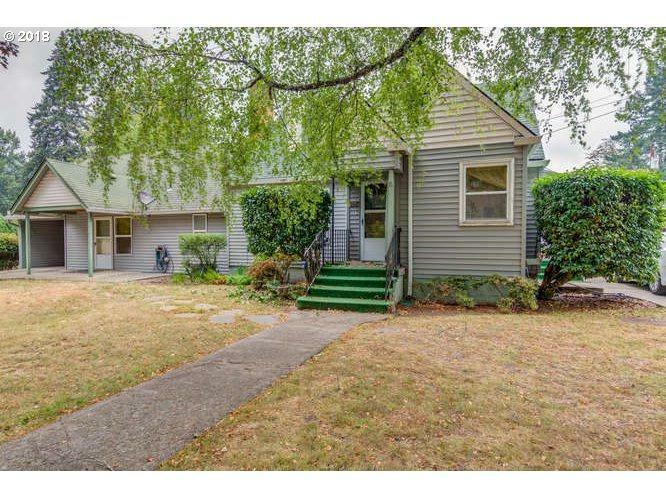 Two unit duplex in Washougal on over 10,000 sq ft lot! Unit 1 is 2 BR plus large loft, 1 bath. Unit 2 is 1 BR, 1 bath. All appliances included. Wood burning fireplace in unit 1. Located in quiet neighborhood and close to freeways and amenities! Call today for more information.